For use with timber frame construction. 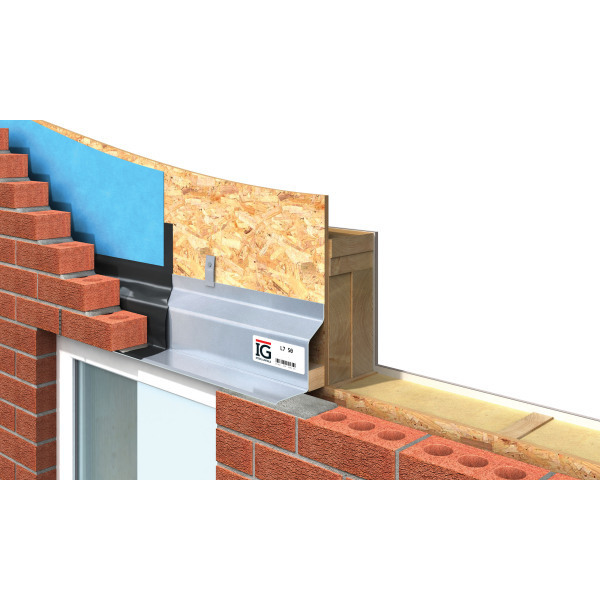 The L7 lintel must be used in conjunction with lateral restraint clips and a tight fitting timber batten, as shown, to prevent twisting. Lintels may be propped to facilitate speed of construction.